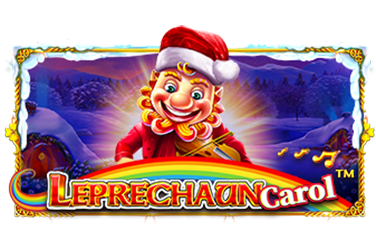 Private: 888 Casino Welcome Package up to €1500! Ready for some oriental fun? 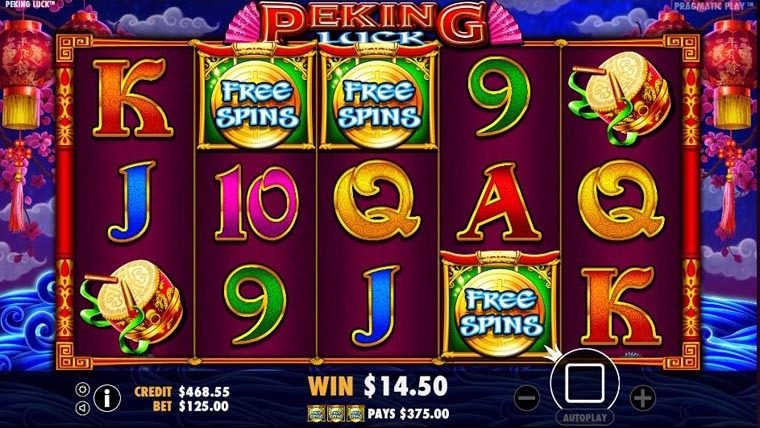 Peking Luck is a five reels, three rows and 25 paylines video slot from Pragmatic Play that has lovely graphics and animations. The game has a 96.50% RTP as well as some nice bonus features to help make things more interesting. 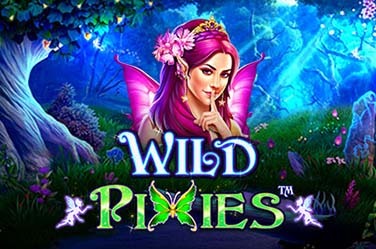 Wild – the wild icon can appear on all reels and substitute everything except for the scatter. When it forms a winning combination, it will multiply the win 2x. 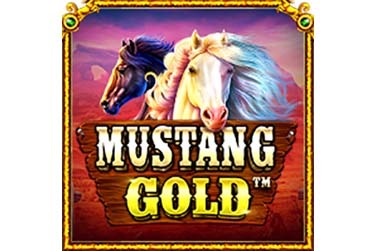 Free spins – three or more scatters will trigger the free spins bonus round. 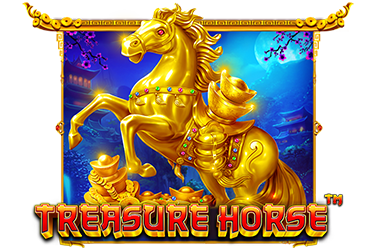 Before it begins you will have to select one of 6 objects to get a random number of free spins, and then select another of 6 objects to reveal a random multiplier. 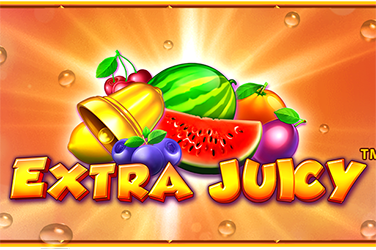 You can get 10 additional free spins with the current multiplier if you land another three scatters.